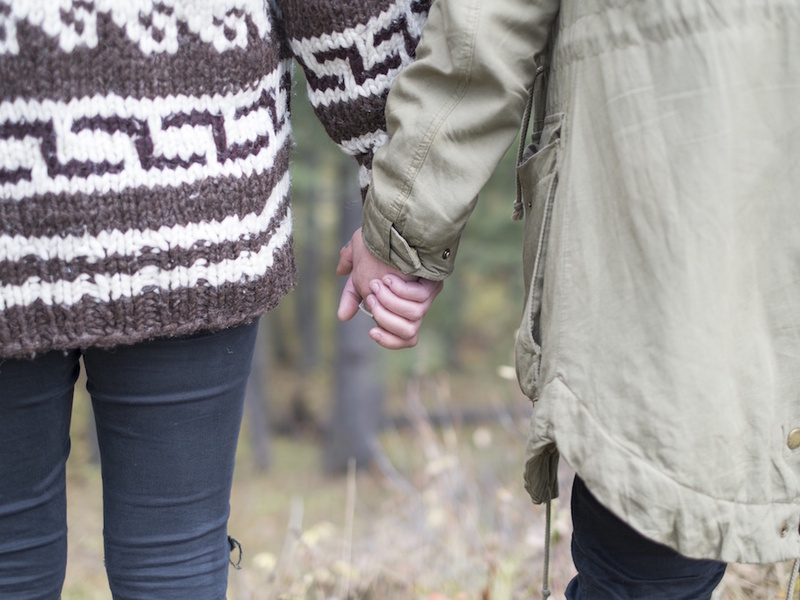 If you’re struggling to process recent events, reach out to these LGBT-friendly resources. The shooting at Pulse in Orlando was a horrifying experience for everyone in the LGBT community, whether we had personal ties or not. Here’s a quick guide to mental health resources for short and long-term healthcare. Please add any additional resources in the comments below. A non-judgmental hotline with LGBT-sensitive trained counselors you can contact through a call, text, or chat during a mental health crisis and/or suicidal thoughts. Available in the United States. 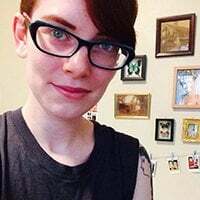 Where Can I Find LGBT-Friendly Therapists? 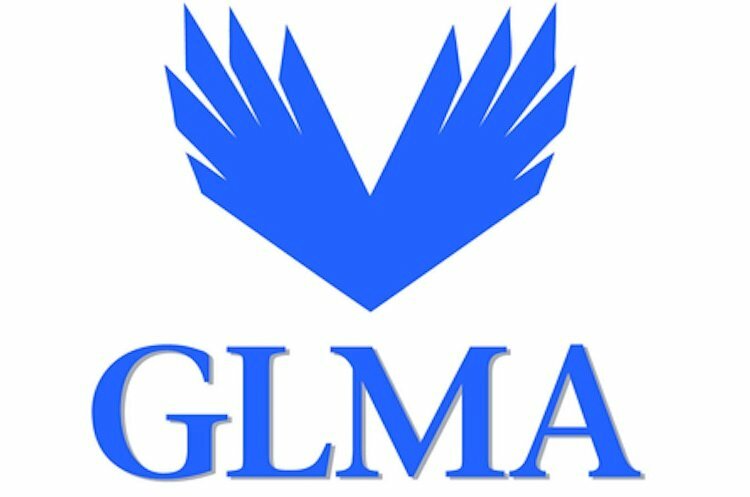 Use the GLMA’s free Provider Directory to search for LGBT-friendly healthcare professionals (from therapists to dentists) in your area. Check with each provider to confirm that they accept your insurance or offer a sliding scale fee. This list is less comprehensive, but you may be able to find an LGBT-friendly provider in your state. Only ALGBTIC members and therapists can apply to list their services. AGLP’s Online Referral System helps you find a psychiatric referral in your area by searching your city, state, zip code, and keywords. GLBT Near Me allows you to enter your zip code and search different categories, including health, professional, recovery, and crisis which can all contain information on LGBT-friendly mental health providers or centers where you can get a referral. Gaylesta has a handy referral service for providers with a range of training and experience specializing in the LGBT community. You can search by location, specific issues (including bipolar disorder, HIV/AIDS, abuse, and ADHD), and techniques (from psychoanalysis to drama therapy). Where Can I Find Support Groups? 1) Visit your local LGBT center. 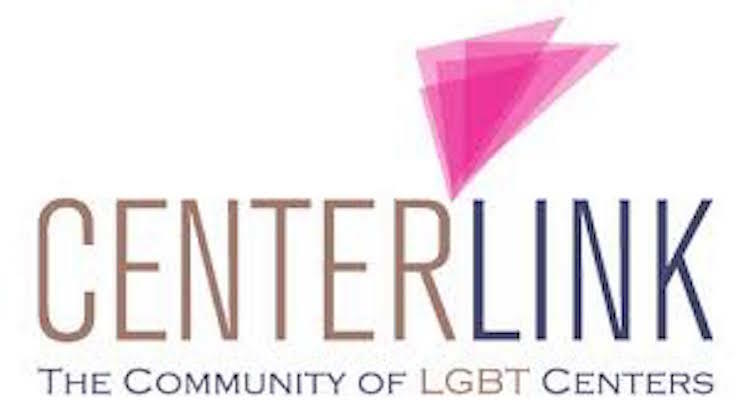 Find an LGBT center near you through CenterLink or GLBT Near Me. Many LGBT centers offer weekly or monthly support groups, or can refer you to somewhere nearby that offers that service. Visit Gays and Lesbians in Alcoholics Anonymous (GaL-AA) to search for a meeting near you. You can also search specifically for meetings for transgender people in AA. 3) Join an online support group. If you’re having trouble finding support groups in your area, check out online resources like Empty Closets, or Support Groups (which has a gay and lesbian section). Please share any additional resources or providers who have helped you in the comments below. If you are struggling to process or cope with recent events, know that you are not alone. The shooting at Pulse was an act of hate, intended to disrupt and scare our community, but prioritizing your mental health is a defiant, revolutionary act. We are survivors, and we will live full and happy lives.